SAN ANGELO, TX — (Press Release) The San Angelo Police Department is working to relaunch its Law Enforcement Explorer Program — which is a hands-on program open to young men and women who have completed the 8th grade through 20 years old, interested in a career in law enforcement or a related field in the criminal justice system. 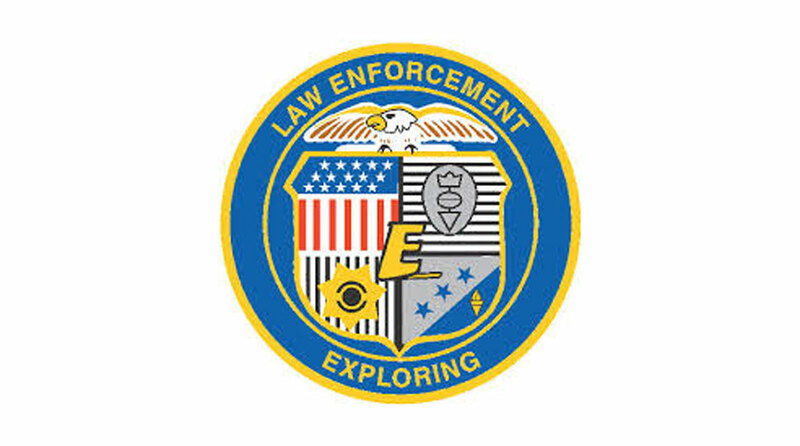 The Department is hosting an open house on Thursday, July 26 at 6:00 p.m. at the San Angelo Police Department Community Services Division located at 505 S. Chadbourne Street, to explain the Explorer Program to perspective applicants. The program offers young adults a personal awareness of the criminal justice system through training, practical experiences, competition and other activities. Additionally, the program promotes personal growth through character development, respect for the rule of law, physical fitness, good citizenship, patriotism, and community service. If you know of anyone between the ages of 14 and 20 that are considering a law enforcement career, please inform them of this meeting or have them contact Sgt. Tim Coffman with the San Angelo Police Department Community Services Division at (325) 481-2709.